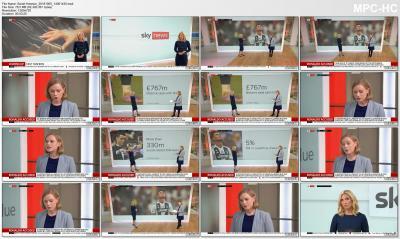 ALL CAPS PRODUCED ON MY PC USING FREEVIEW OR DIRECT STREAMS. NO TABLETS, iPAD OR SMARTPHONES USED. 5-10-2018 720p. Includes video with Lorna Shaddick.